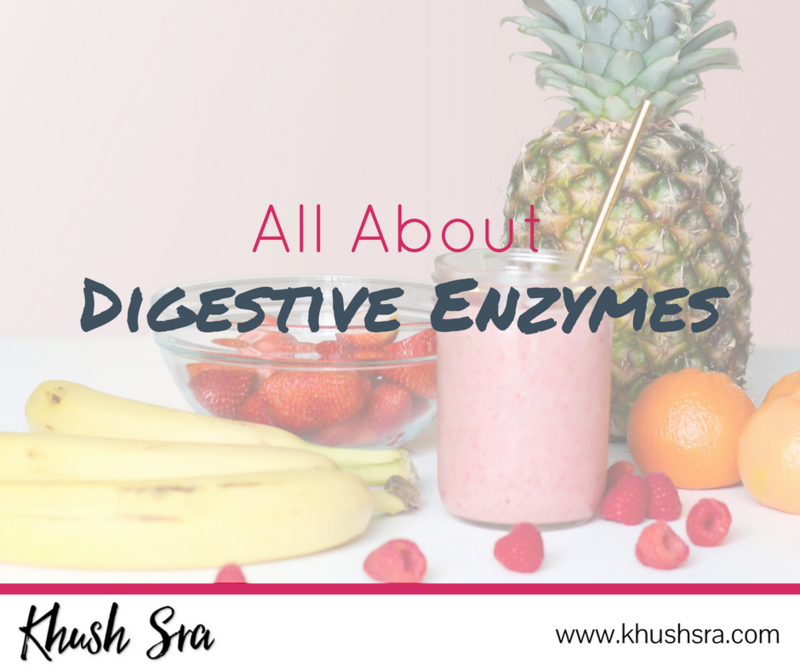 Digestive enzymes that break down carbohydrates into sugars are not recommended for diabetics, or pregnant/breastfeeding women. When it comes to enzymes that break down proteins into amino acids, there are a few people who should avoid them because of potential interactions. That is if you have an ulcer, or are taking blood-thinners or anti-inflammatories, or if you’re having surgery.